Some legendary names from the Indian Motorsport scene will be setting the tarmac on fire at the ‘Race of Legends’ on the 3rd of February 2019 in Thane. 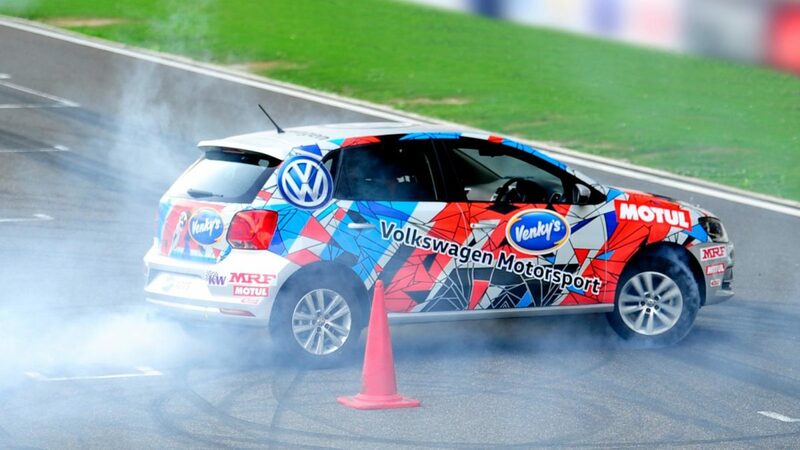 The event will witness these seriously talented drivers driving a Volkswagen Polo at the Raymond Drift Track. Supporting the event, the Volkswagen Motorsport team will provide four equally prepared cars for the competition in addition to all the technical support required in terms of managing the cars during the event. Volkswagen Motorsport would be providing their street version Polo with a modified hydraulic hand brake for the race. Race of Legends is one of the support events taking place at Raymond Drift Track, Thane on 2nd and 3rd Feb along with the finals of Indian National Autocross Championship 2018. Prior to this, the 5 regional rounds happened in the cities of Guwahati, Kolkata, Coimbatore, Goa and NCR which concluded in 2018. 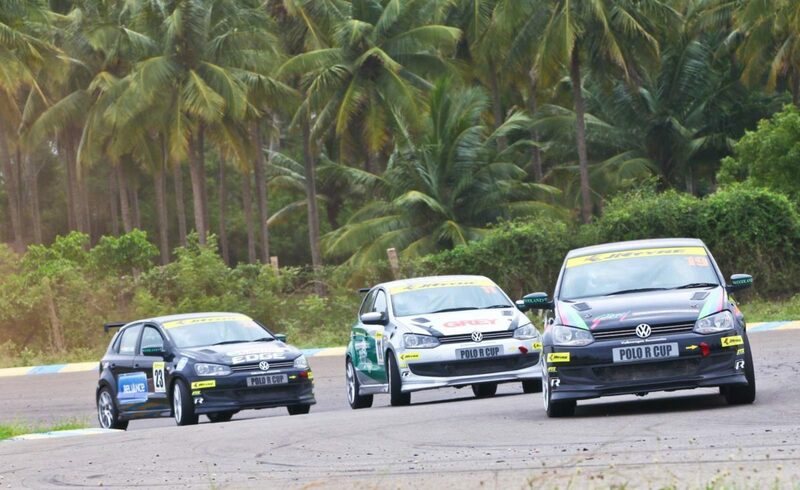 Motorsport enthusiasts will witness racing legends such as Katie Bhathena, Darayus Bhathena, Akbar Ebrahim, Nikhil Taneja and Bomi Mehta driving Volkswagen Polo cars at the event.